August 31, 2016 — Comments are off for this post. 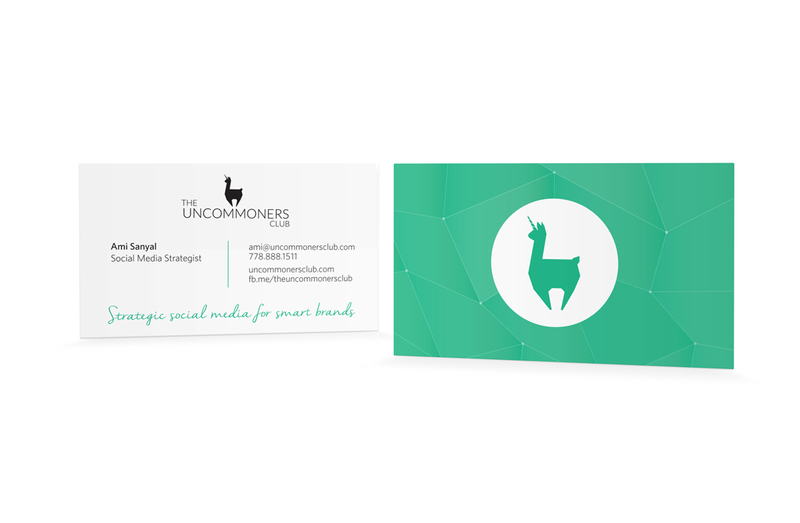 Business card design for The Uncommoners Club, my friend Ami's venture. 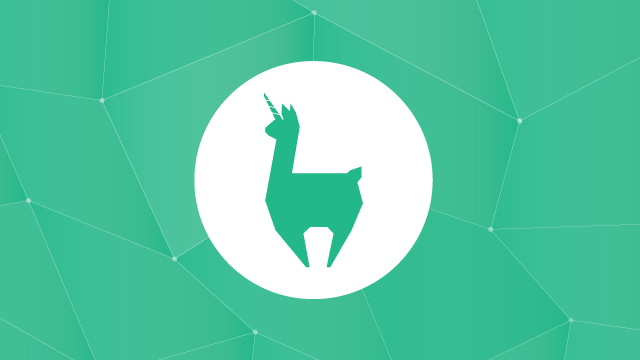 Their logo is a "llamacorn" = llama + unicorn. How cool is that?! Hit them up for any social media marketing needs!